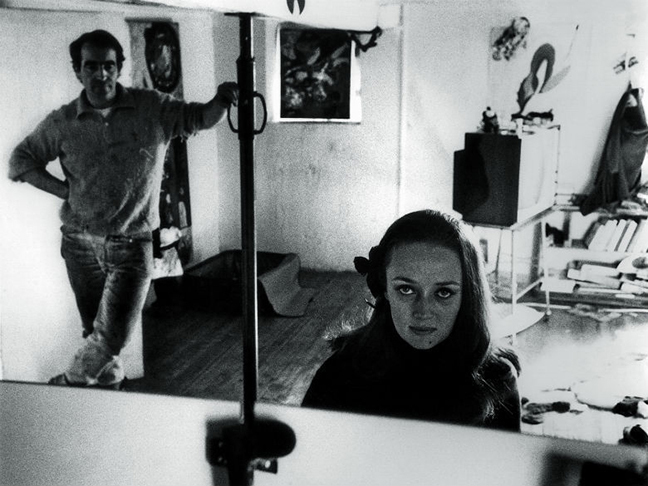 Niki de Saint Phalle (1930–2002) is one of the most renowned artists from the mid-twentieth century. Throughout her prolific career, Saint Phalle created a complex body of work in various media which was deeply embedded with socio-political issues. With themes ranging from joyful to profound to intellectual, the paradoxal nature of her work has yet to be fully explored. 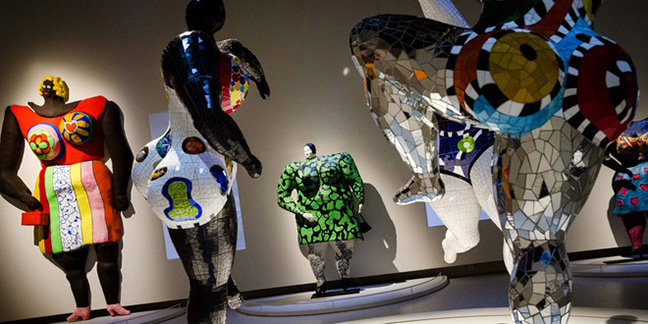 The exhibition was organized in collaboration with the Réunion des musées nationaux – Grand Palais and the Guggenheim Museum Bilbao, with the kind participation of the Niki Charitable Art Foundation. 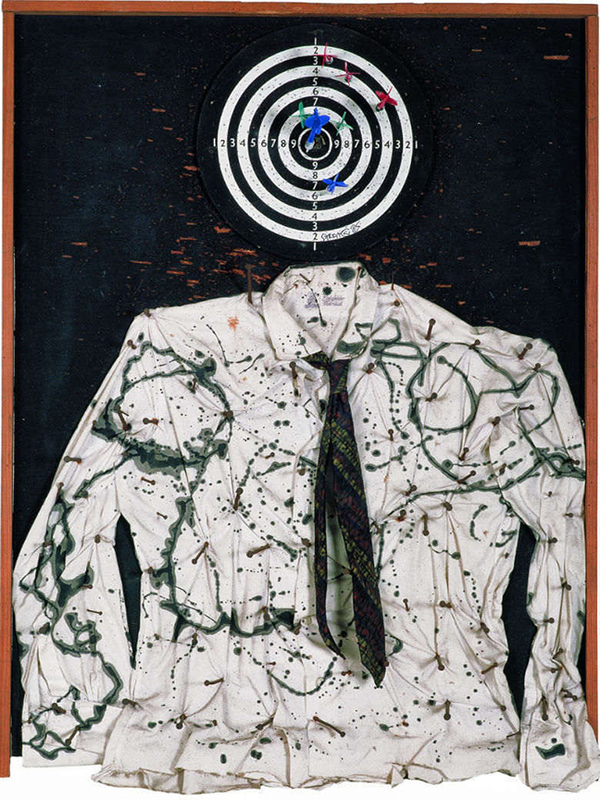 The exhibition benefits from loans from the Sprengel Museum in Hanover, Germany and the Musée d’Art Moderne et d’Art Contemporain (MAMAC) in Nice, France – both recipients of generous donations from the artist.